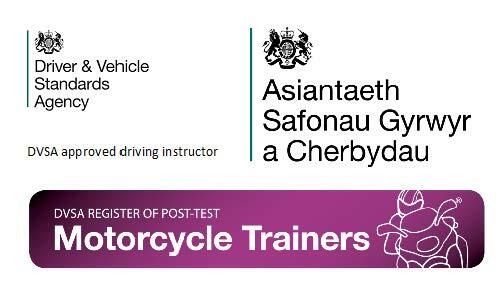 Resources to help driving instructors and motorcycle trainers provide training to learner driver and riders. 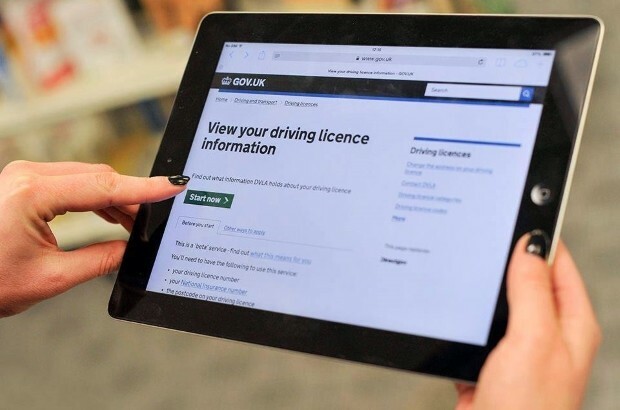 With 3 months to go until the driving test changes, Abigail Britten, Acting Head of External Communication, gives an update on a handbook being sent to all instructors, and takes a look at some data we've got about how far our communication has travelled so far. 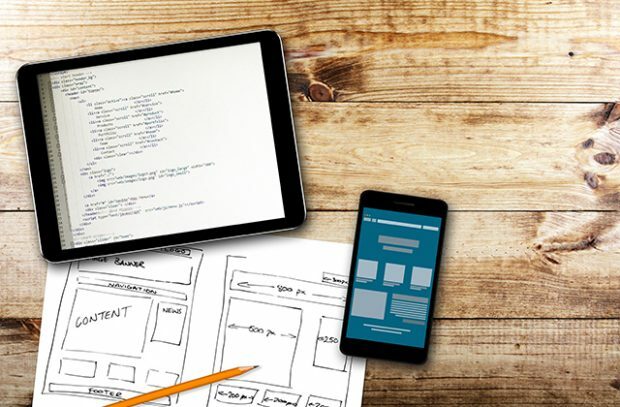 Adding a link to your website from the ‘find driving schools, lessons and instructors’ service is a useful way to let potential pupils find out more about you - these 7 tips can help you make the most of your website. 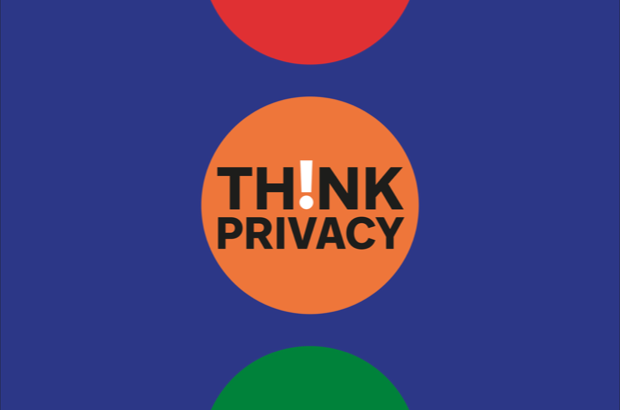 Protecting personal data isn’t the most exciting part of teaching people to drive or ride, but it’s essential for your pupils, your business and your reputation. 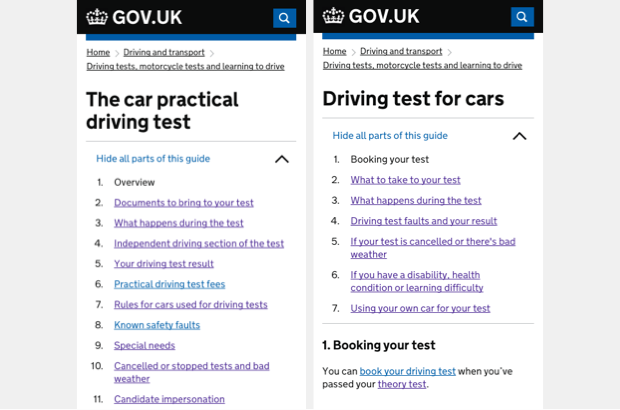 In this guest post, John Ploughman of the Government Digital Service talks about recent work that’s been done to improve driving test information on the GOV.UK website. As a driver or rider trainer, are you aware that our customer support team is on Twitter? 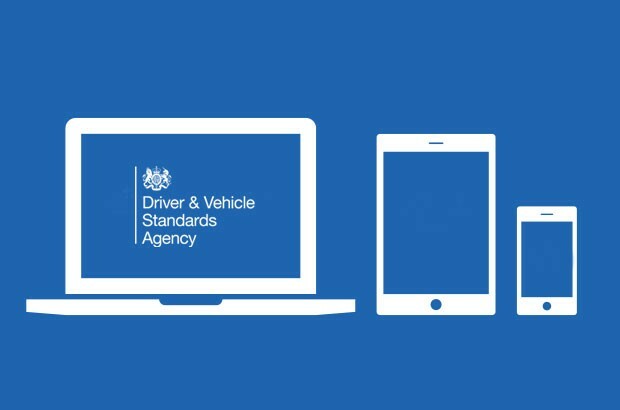 We run the @DVSA_HelpMe account which can keep you up to date on practical driving tests being cancelled because of bad weather. 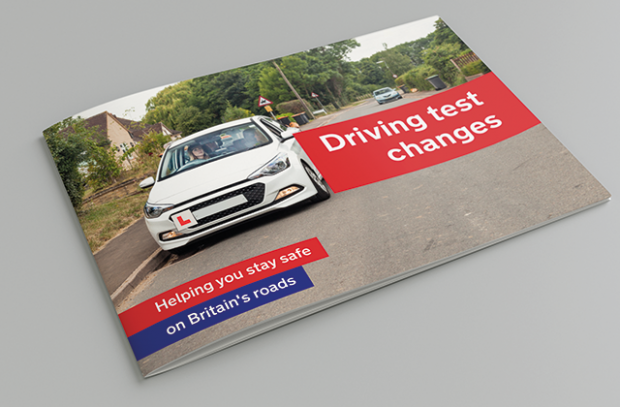 Last month we published our first book focusing on driver behaviour. 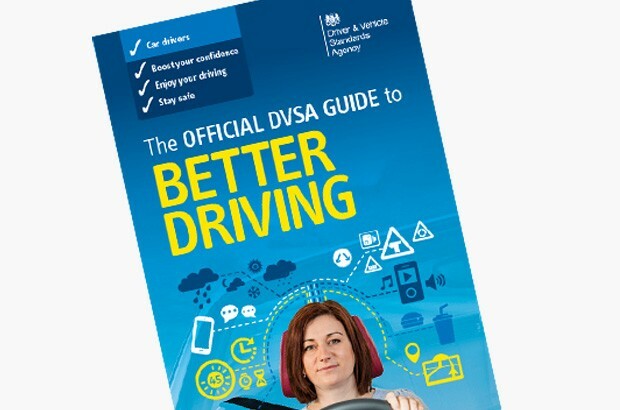 ‘Better Driving’ looks at the human factors of driving – like your health, mood and attitude. DVSA trade marks enhance the commercial value and reputation of our organisation and brand. As DVSA’s intellectual property manager, I would like to advise you of best practice if you want to use them. 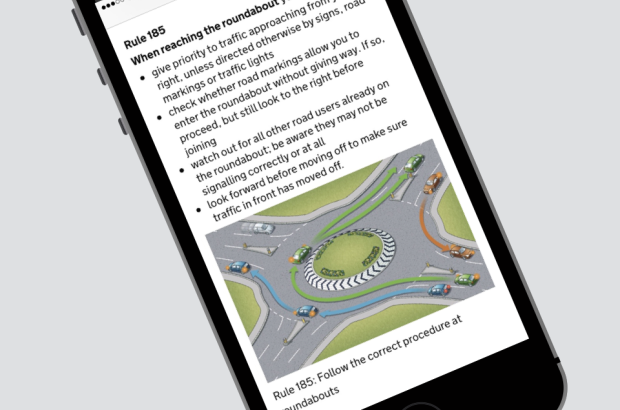 We've listened to users and made The Highway Code easier to use and share from GOV.UK. This will improve people's knowledge and change their behaviour on the road for the better and, hopefully, for life.